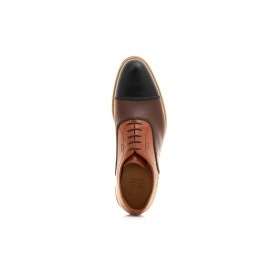 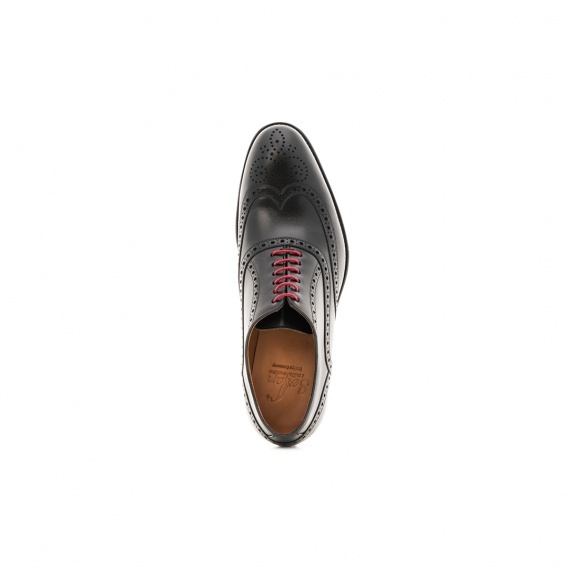 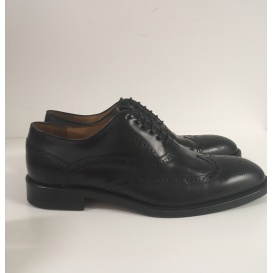 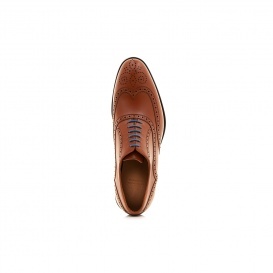 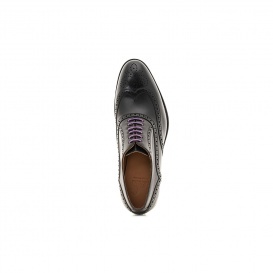 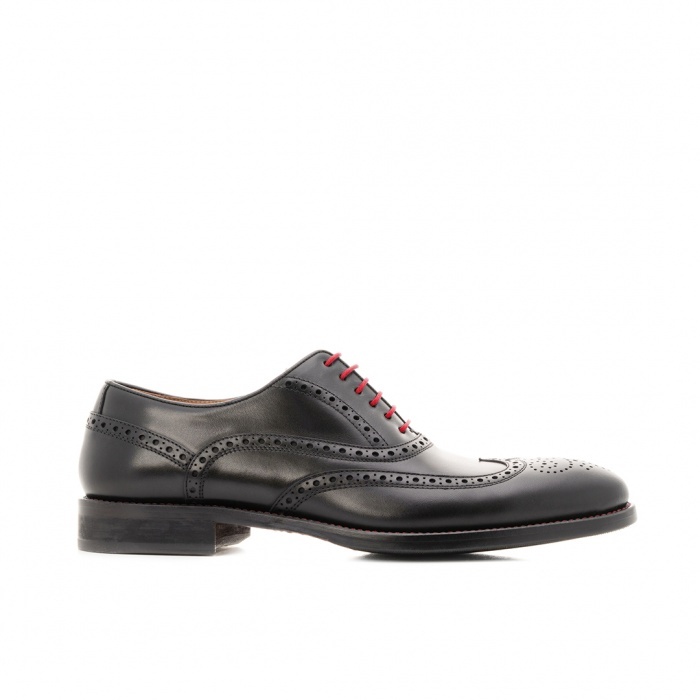 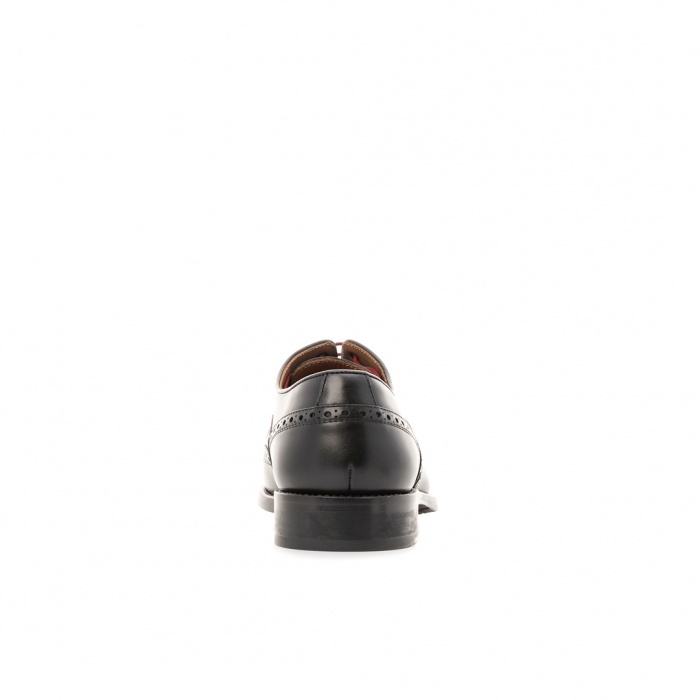 The classic Serfan smooth leather Oxford provides an elegant and timeless design. 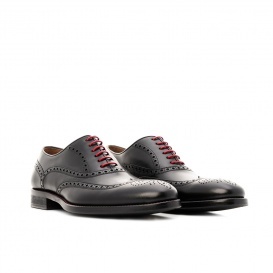 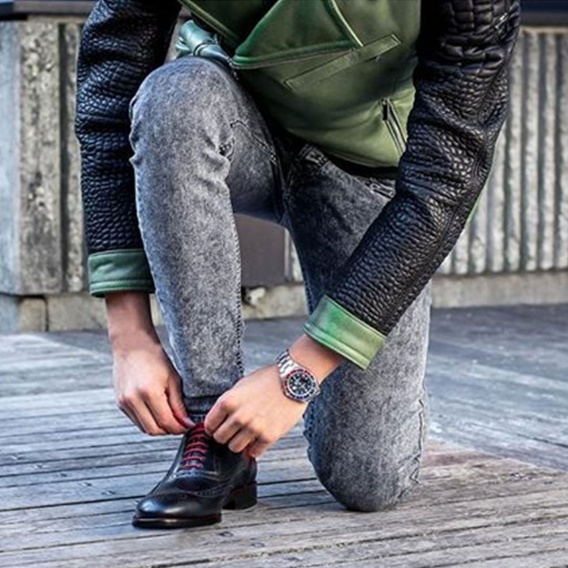 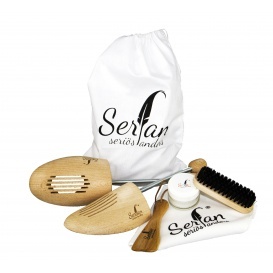 With the red laces and the hole pattern ornament you are dressed stylishly in every situation. 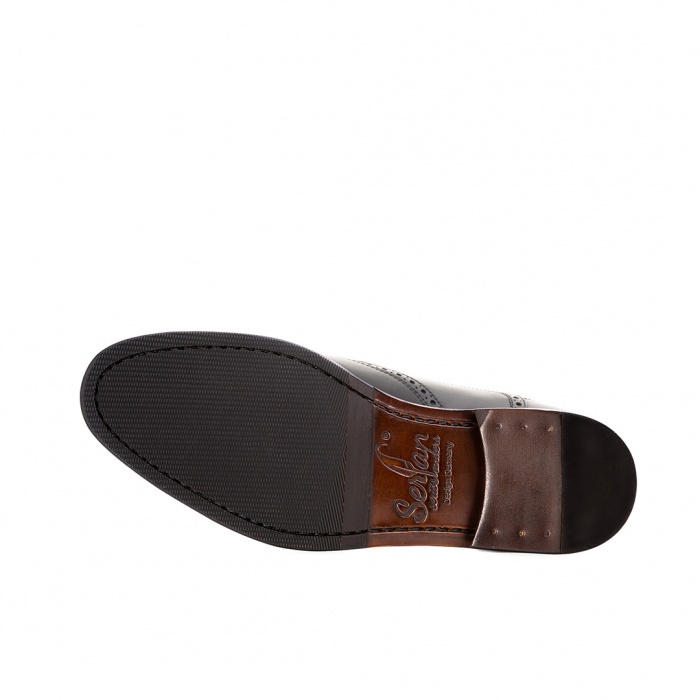 This suede shoe is perfect for a business suit as well as for casual wear.